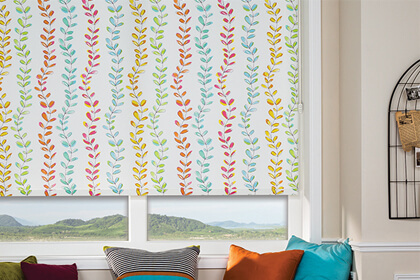 Providing high quality remote control blinds at a competitive price. 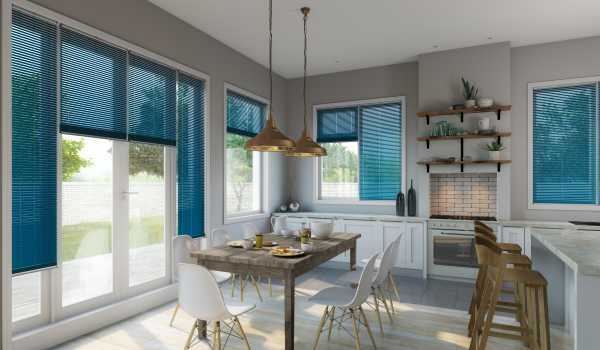 Whether you want the added luxury of remote-controlled blinds for your home, or you have windows which aren’t easy to reach for manual operation, at Fraser James Blinds we can supply you with high quality motorised installations. 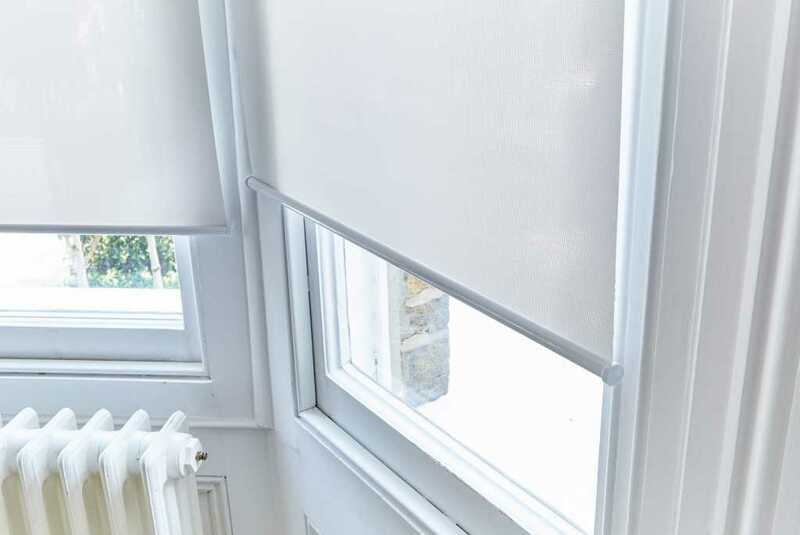 Retain control over light and privacy with a number of blind styles automated so that, with a touch of a button, any blind can be raised or lowered to the required point. 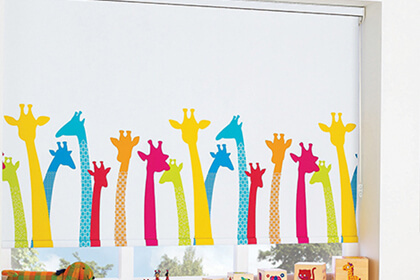 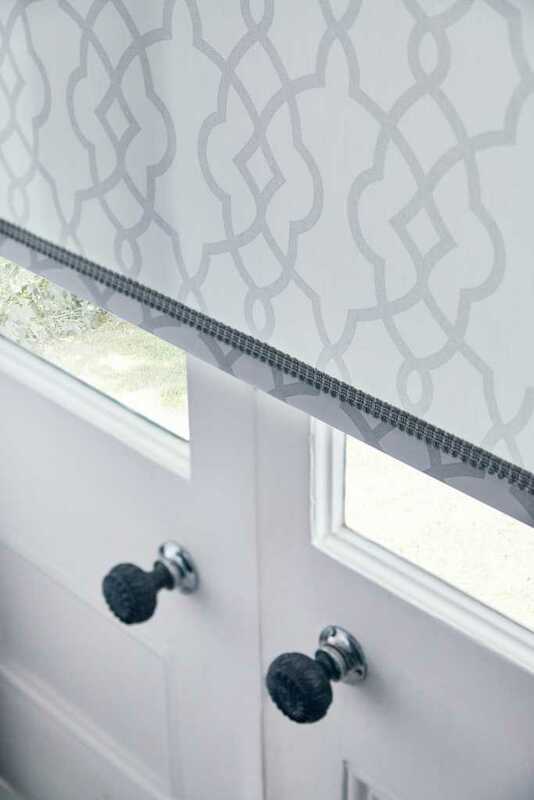 Powered blinds also remove the need for a cord or chain, which means it is safer for young children and pets. 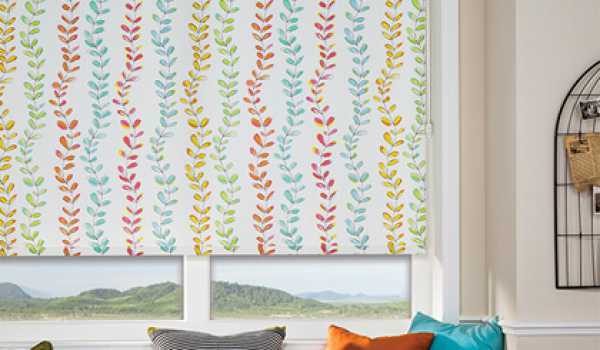 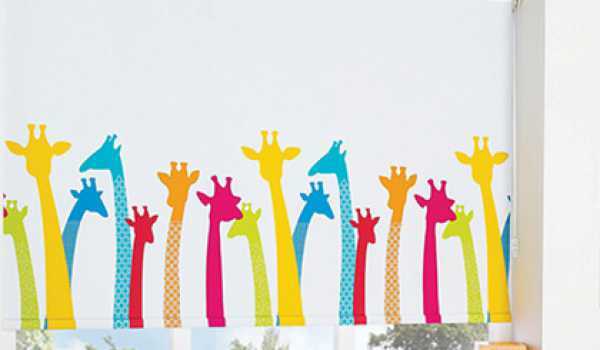 Our blinds are manufactured in the UK using only the best materials and high quality components. 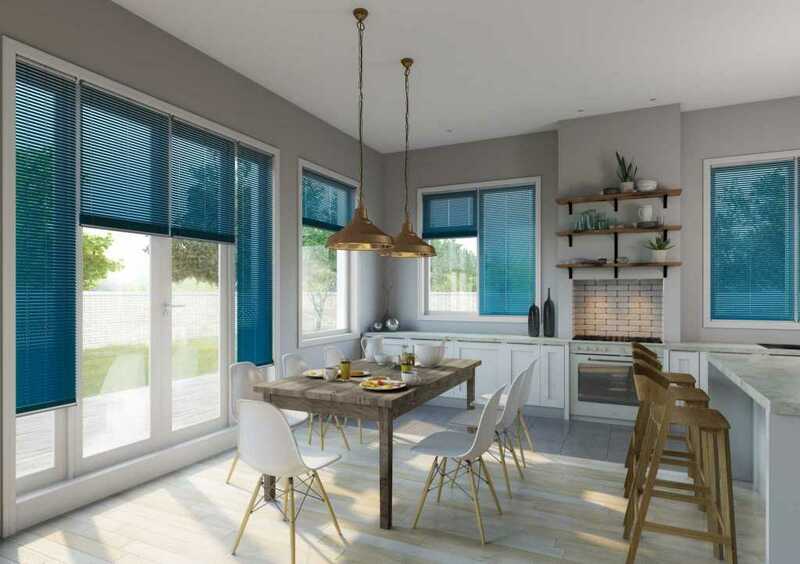 Wherever you are in Warwick, Stratford and Leicester, our dedicated team are on hand to assist you – we can even provide free measuring and consultation appointments. 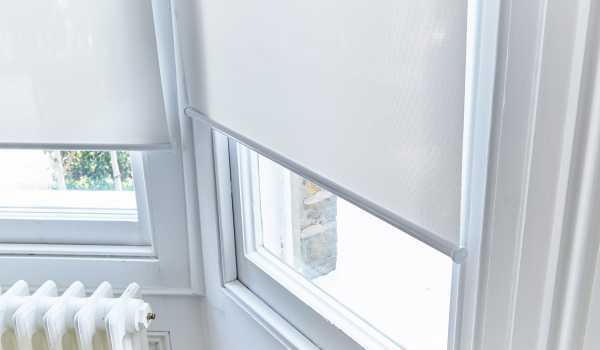 As a family-run business with over 10 years of experience, you can put your faith in us to deliver the perfect remote controlled electric blinds for your home or business. 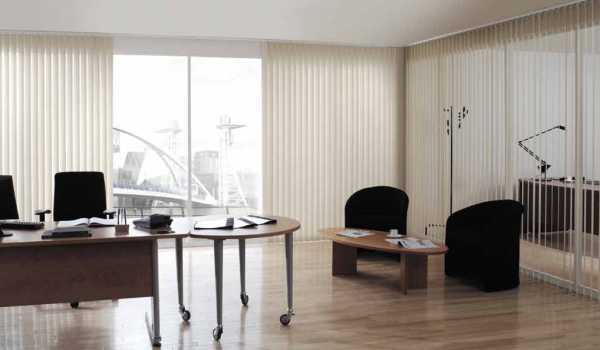 Simply call our friendly team on 0116 452 0421 or contact us online today. 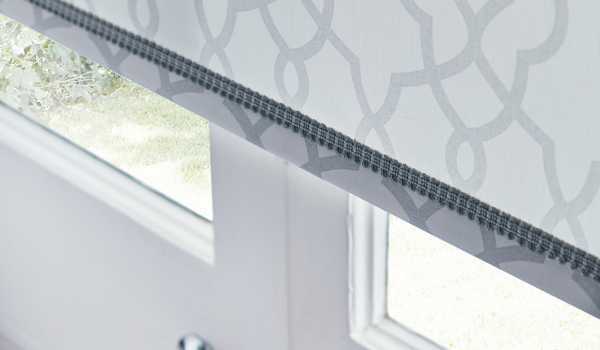 See our Remote Blinds in action.